The Park Hyatt Aviara Resort, Golf Club, and Spa is a luxurious award-winning hotel located near San Diego, just South of downtown Carlsbad. The property was formerly a Four Seasons Hotel, which should help indicate how it came to have such grand decor showcasing Spanish colonial architecture and picture-perfect horizon ocean views and views of the Batiquitos Lagoon wildlife sanctuary. The hotel, built with the planned golf community of Aviara, is very family-friendly and offers a renowned golf course, tennis courts, spa, kids game room and great pool area set within its perfectly kept manicured grounds. 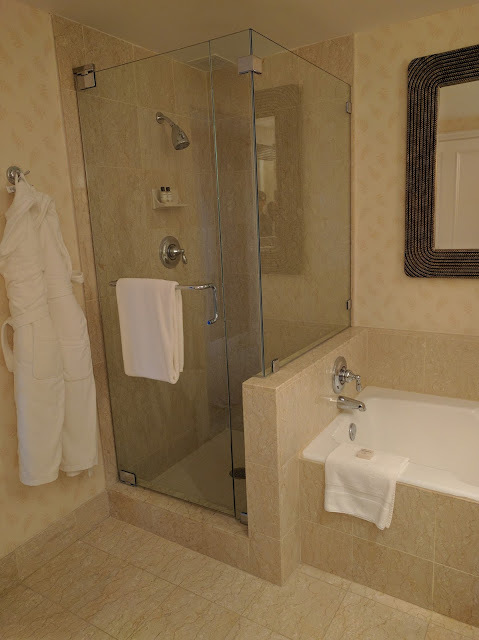 It is also only a quick five minute drive to LegoLand. We recently had the pleasure of staying here and got to take in all of the great things the Carlsbad area has to offer from the hotel accommodations, Legoland, restaurants and beaches. 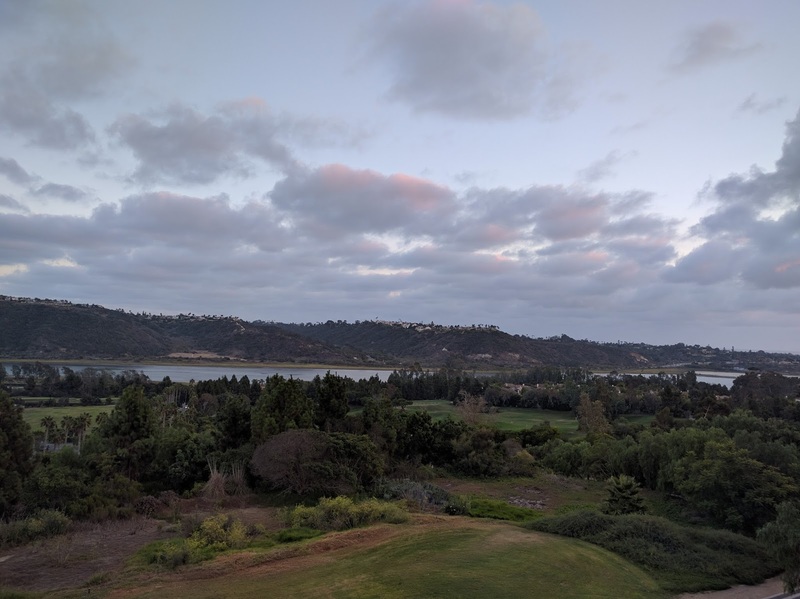 The Park Hyatt Aviara Resort features 327 guestrooms and 43 suites offering great views of the foothills, swimming pool area, golf course or Batiquitos Lagoon. 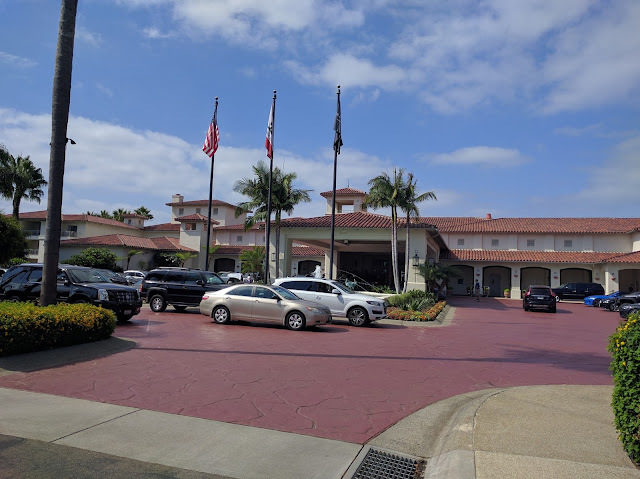 Upon entering the long driveway to the hotel, you'll notice there isn't self-parking available and you'll have to park your car using the valet service, which runs $35 per night. 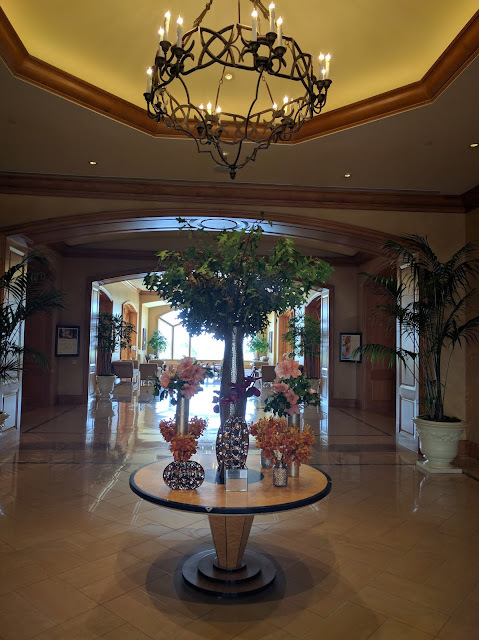 As you hand over your keys and walk into the lobby, you'll notice the Spanish Colonial style architecture and grand decor showcased throughout the lobby, restaurants, and rooms. 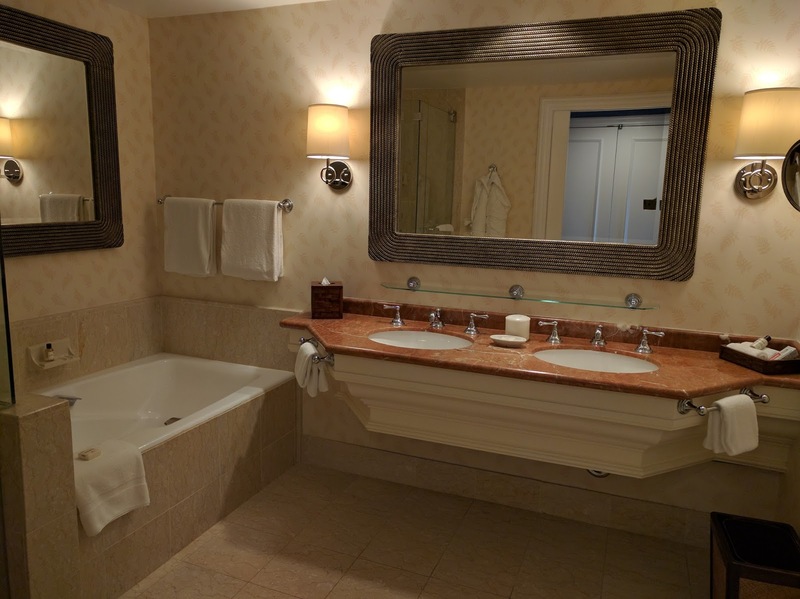 Along with the beautiful decor and attention to detail, the service is top-notch. There are three main restaurants on-site including: Vivace, a Four diamond signature Italian restaurant offering interpretative regional cuisine; California Bistro, featuring loal seasonal fare inspired by Southern California amidst al fresco terraces and Argyle Steakhouse, a Four diamond elegant, casual dining restaurant at Aviara Golf Club above Batiquitos Lagoon. 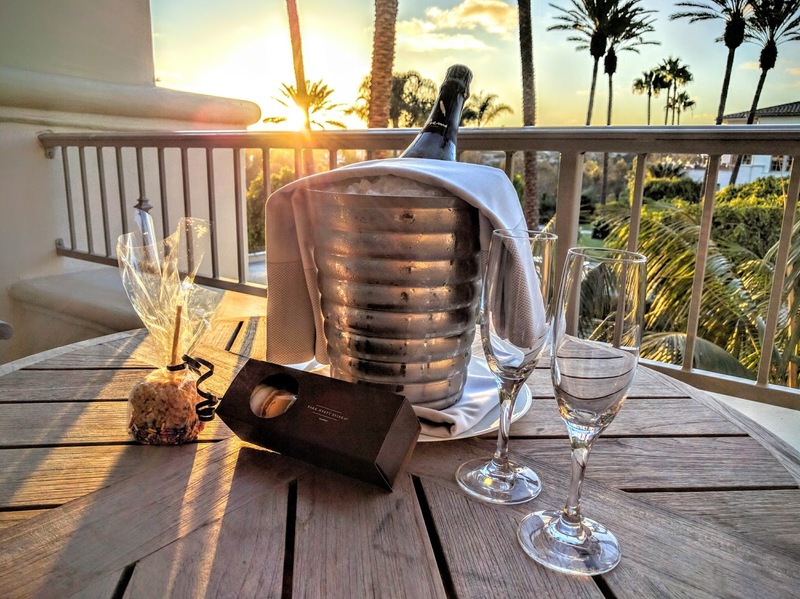 There are two other options including Ocean Pool Bar & Grill, offering poolisde drinks and food and the Lobby Lounge, offering evening cocktails, light fare, tapas and live entertainment. 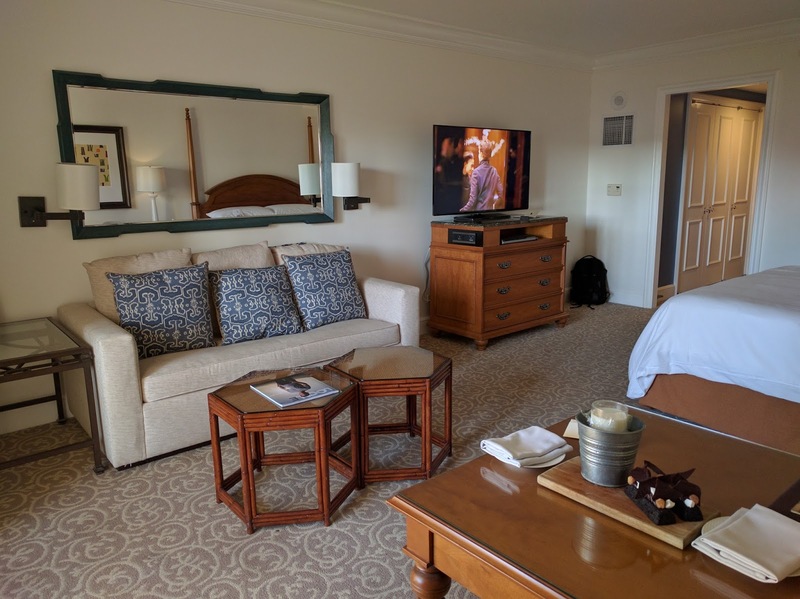 For our recent stay here, I was able to book a room using a Points+Cash rate of 10k points and $125 for the basic Park King Room, helping save money on the higher typcial room rates you'd find at a Park Hyatt hotel. 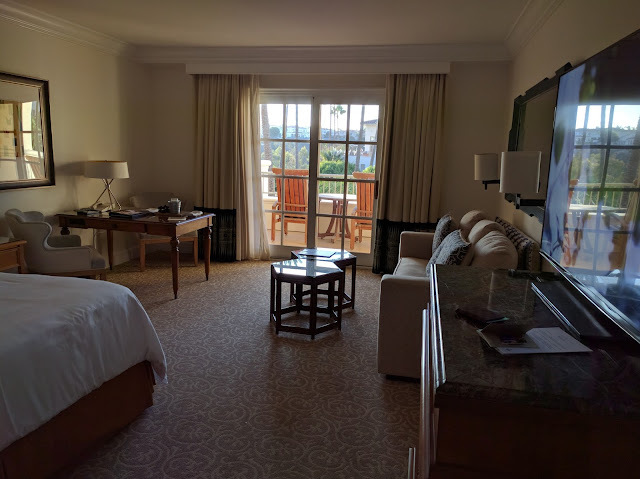 Due to my Hyatt Gold Passport Diamond status, I was upgraded to a Palm Court King Room. 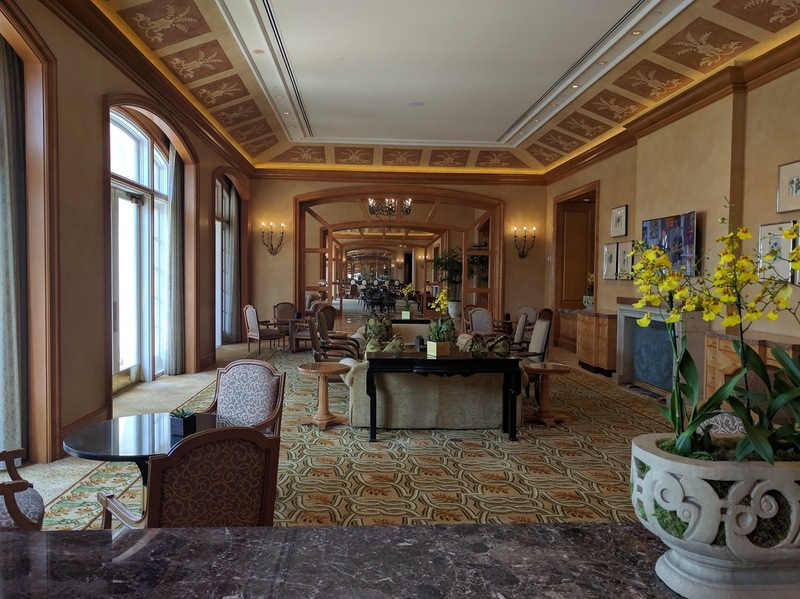 Diamond member benefits (which are changing in 2017) are what you'd expect here and include the full breakfast, welcome amenity, points bonus and other smaller perks. 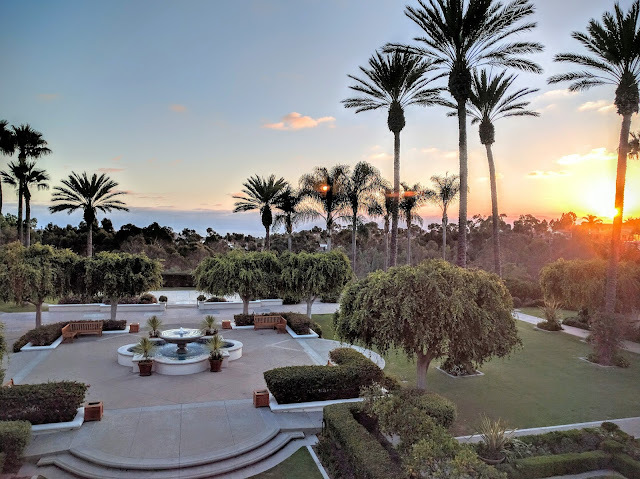 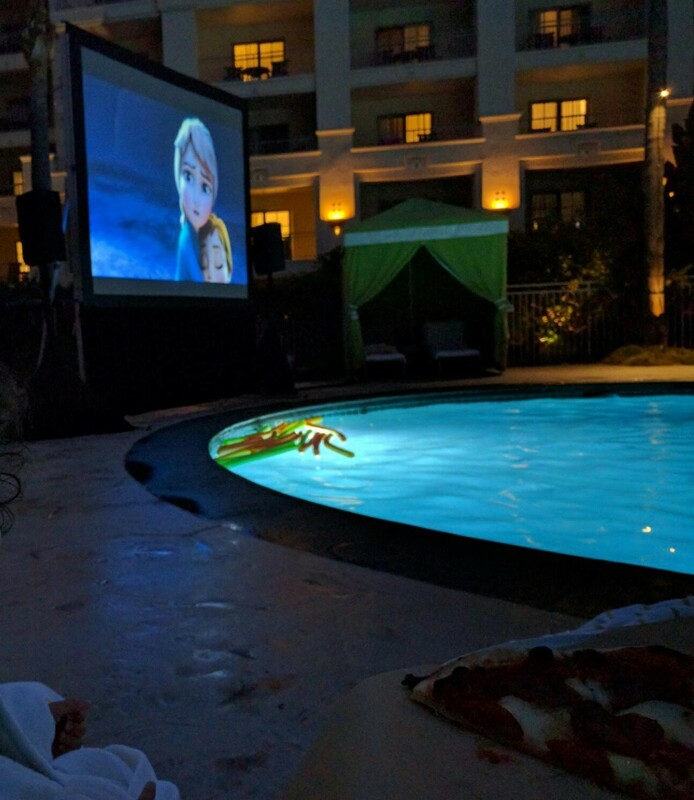 Since I won't be able to re-qualify for the higher status in their loyalty program going forward (60 nights or $20k spend in a year), I plan on using Virtuoso benefits for future stays at the Park Hyatt Aviara, which you can read more about here. 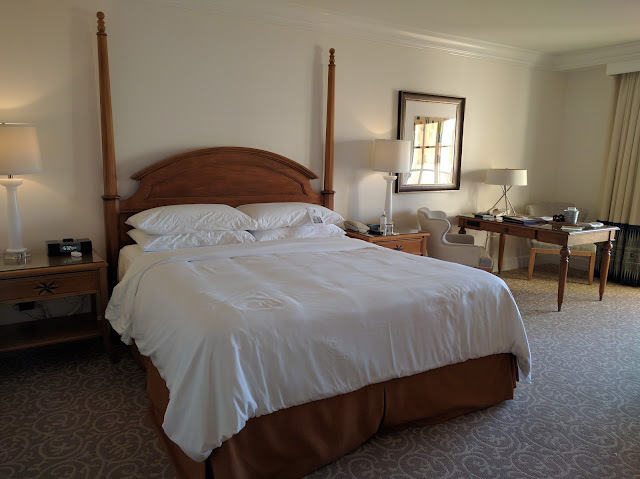 The Palm Court King Room was decorated nicely and offered us ample space during our stay. 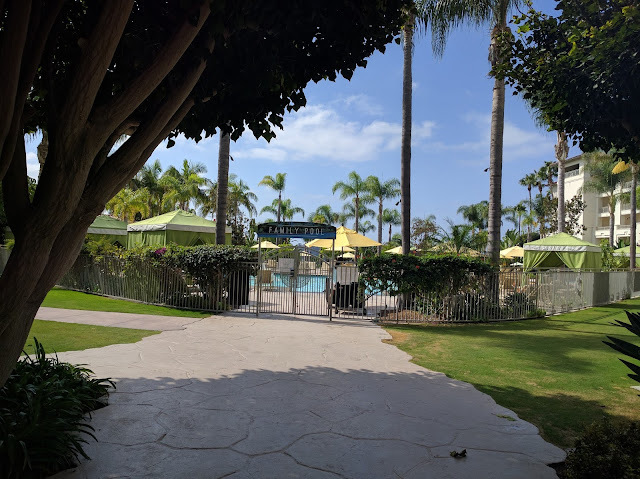 There are many activites available on-site at the hotel including a Family pool area, Adults only pool area, fitness center, golf course (which is home to the LPGA Kia Classic), tennis courts, spa, and a kids game room all set within very well maintained and manicured grounds. 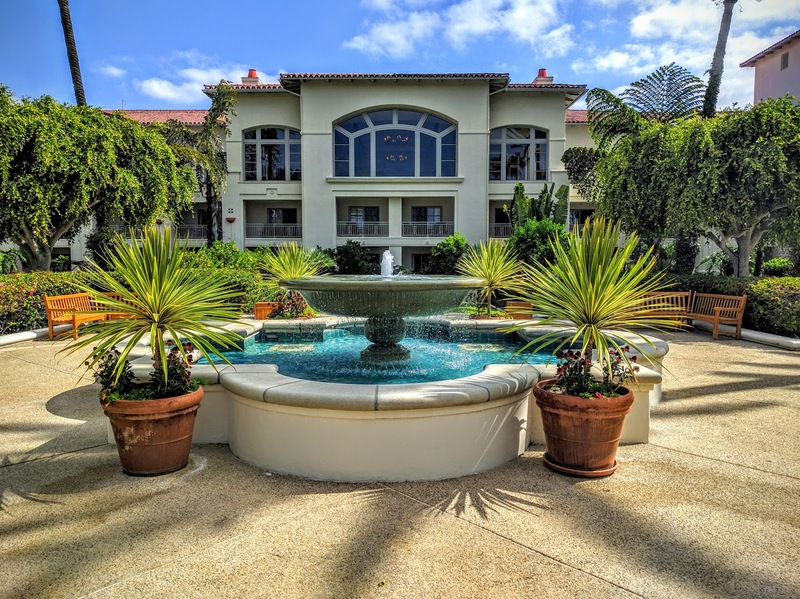 Given the great experience we had here and the benefits we received, we'll be sure to stay here again the next time we visit the San Diego area and some of the great family friendly attractions it has to offer including the San Diego Zoo, SeaWorld, Legoland, and its beaches.